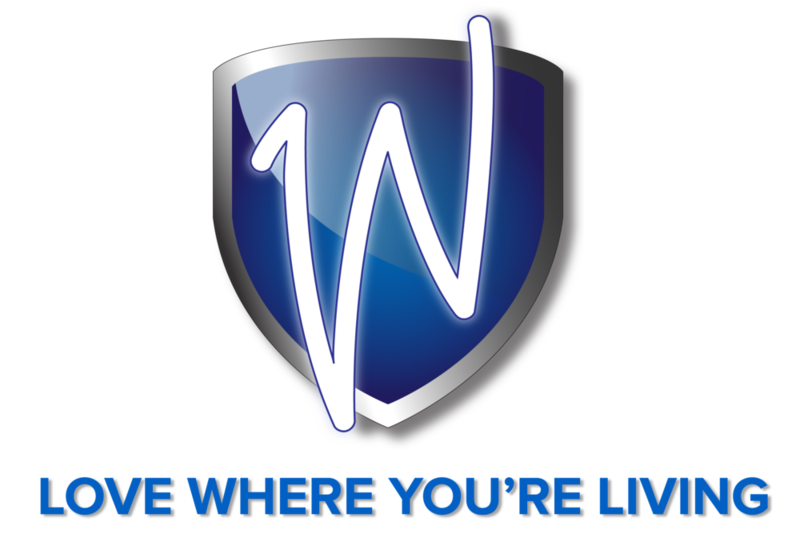 Westminster Apartments offers a variety of 1, 2, and 3 bedroom apartments and townhomes. 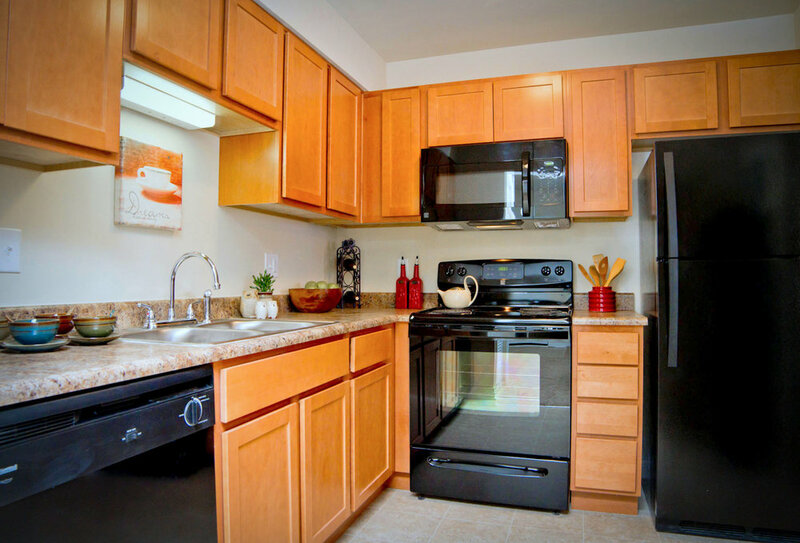 Every unit has been newly renovated, and conveniently comes with a washer & dryer. With just a short commute to downtown Indianapolis, plus close to several restaurants and shopping, you’ll love where you’re living. How can we help you? * I'm ready to lease an apartment. I'd like to schedule a tour. I just have a some questions. Which apartment styles are you interested in?